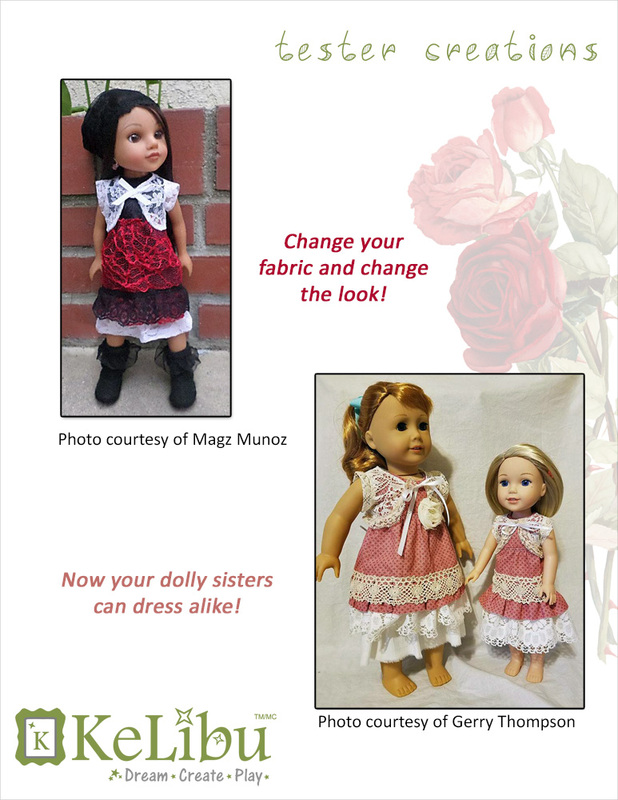 This digital doll clothes pattern will let you sew a stylish shrug to fit 14-14 ½ inch dolls such as WellieWishers™ and Hearts for Hearts Girls®. 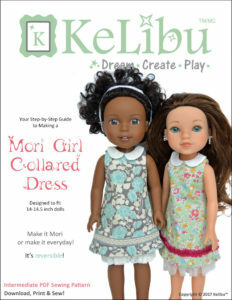 Mori (meaning forest) Girl style is all about natural fibres and colours from nature – creams, browns, greens and autumnal oranges, reds and yellows. 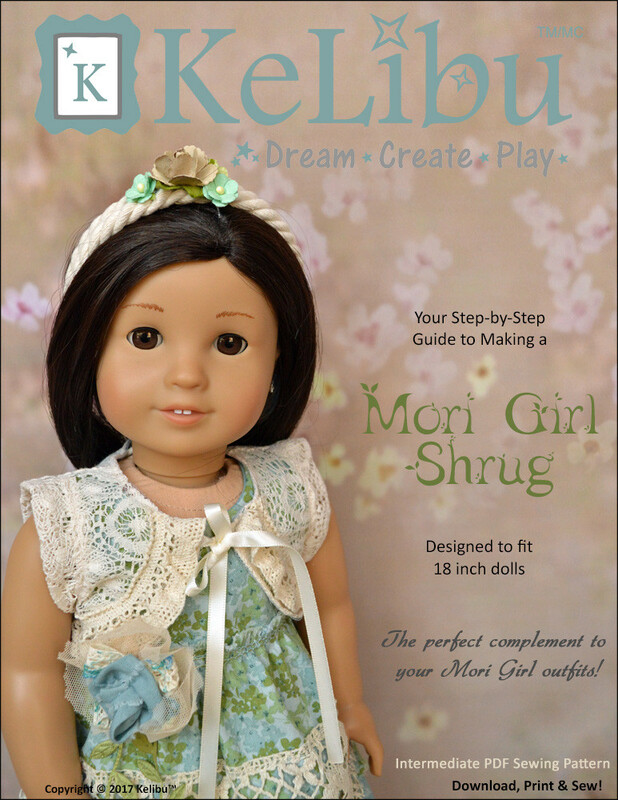 The style also favours a lot of layering, so this Shrug is the perfect way to finish off your Mori Girl Outfit. 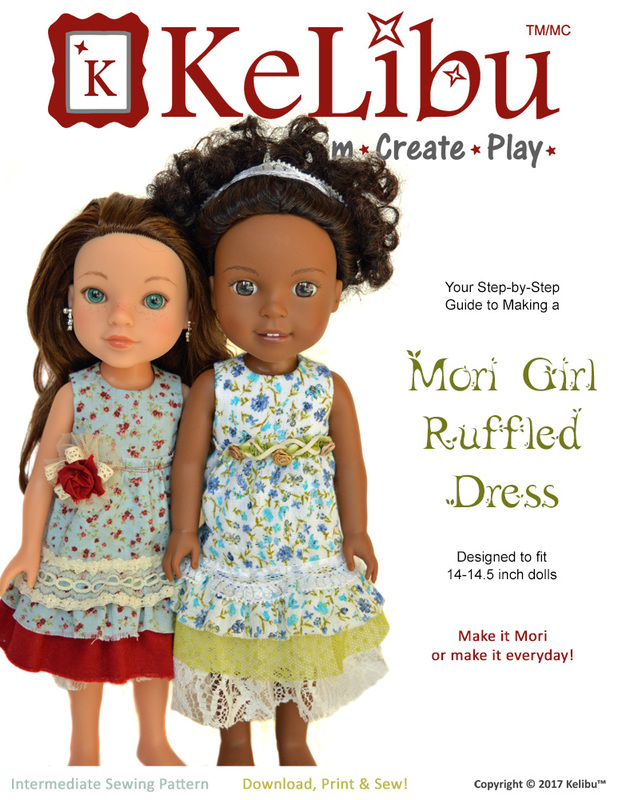 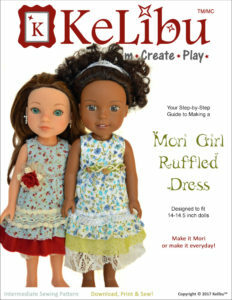 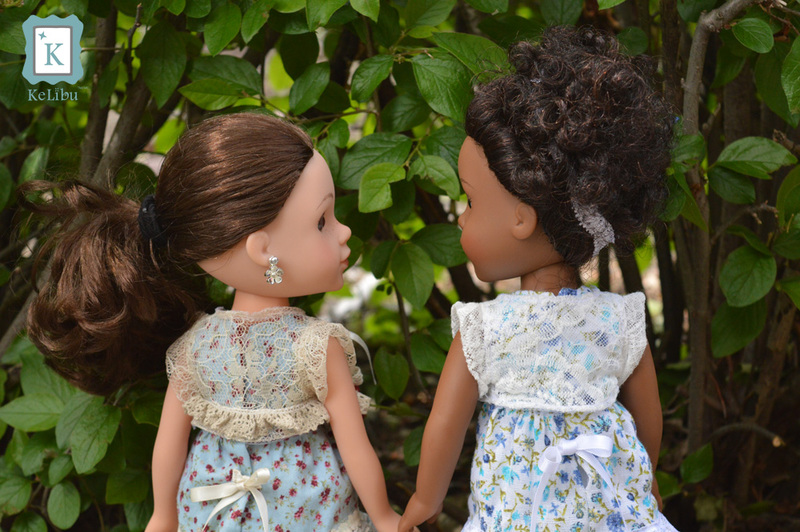 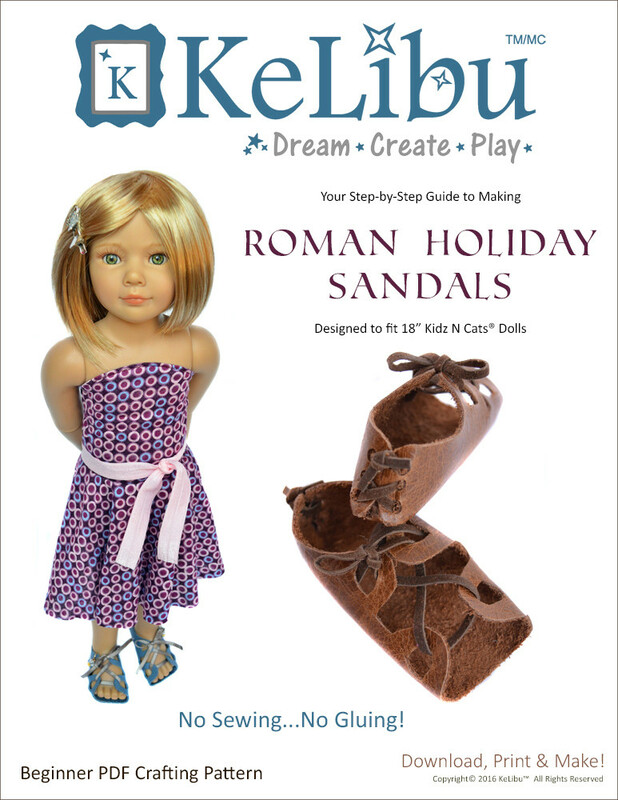 The Shrug coordinates with other KeLibu Mori Girl patterns for 14-14.5 inch dolls.